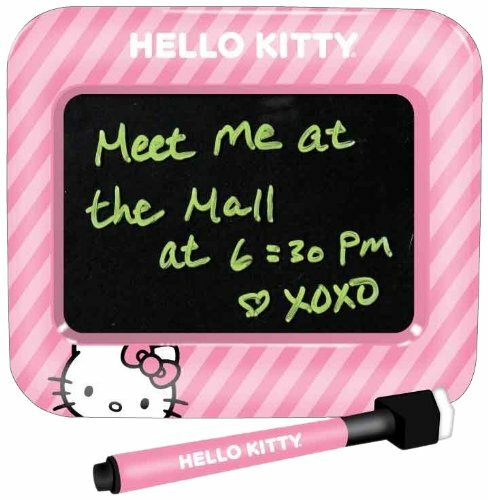 The Hello Kitty Light Up Message Board features the Hello Kitty character. It lights up so it’s easy to read the messages left on it. It’s durable and it won’t break easily.